Ken Coates is a Professor and Canada Research Chair in Regional Innovation in the Johnson-Shoyama Graduate School of Public Policy. He is also the Macdonald-Laurier Institute’s Senior Policy Fellow in Aboriginal and Northern Canadian Issues. Ken recently published a book called From Treaty Peoples to Treaty Nation with Greg Poelzer. He has previously published on such topics as Arctic sovereignty, Aboriginal rights in the Maritimes, northern treaty and land claims processes, regional economic development, and government strategies for working with Indigenous peoples in Canada. His book, A Global History of Indigenous Peoples; Struggle and Survival, offered a world history perspective on the issues facing Indigenous communities and governments. He was co-author of the Donner Prize winner for the best book on public policy in Canada, Arctic Front: Defending Canada in the Far North, and was short-listed for the same award for his earlier work, The Marshall Decision and Aboriginal Rights in the Maritimes. Ken contributes regularly, through newspaper pieces and radio and television interviews, on contemporary discussions on northern, Indigenous, and technology-related issues. Canada Research Chair in Regional Innovation, SSHRC, April 2012. ﻿The Global Digital Economy: A Comparative Public Policy Analysis (New York: Cambria Press, December 2014). Approx.. 250 pp. With Carin Holroyd. From Treaty Peoples to Treaty Nation. (Vancouver: UBC Press, July 2015), pp. 250. With Greg Poelzer. Land of the Midnight Sun: A History of the Yukon 2nd Edition (Montreal: McGill-Queen's University Press, 2005). With W.R. Morrison. Arctic Front: Defending Canada in the Far North (Thomas Allen Publishers, 2008). With P. Whitney Lackenbauer, William R. Morrison, Greg Poelzer. 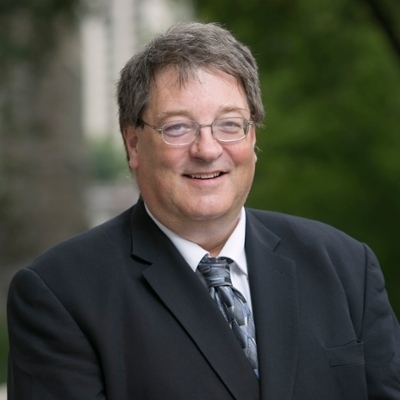 Click here for a detailed list of Ken Coates' publications, including reports published through the MacDonald-Laurier Institute.